By completing a simple exercise you can quickly understand how your income stands up to your expenditure, you can simply make a list with two columns outlining exactly how much money you have each week/month to spend and compare that to exactly how much you spend. It is vital that you include everything in both columns so that you can understand how much disposable income you have each month or week. In the book you will see an example of a more in depth type of form, this includes two separate sections for secured and unsecured debt, you can easily replicate this form if you have word or excel or you can down load a copy from the internet. It is vital that you are totally honest with the information you provide otherwise the whole exercise becomes pointless. 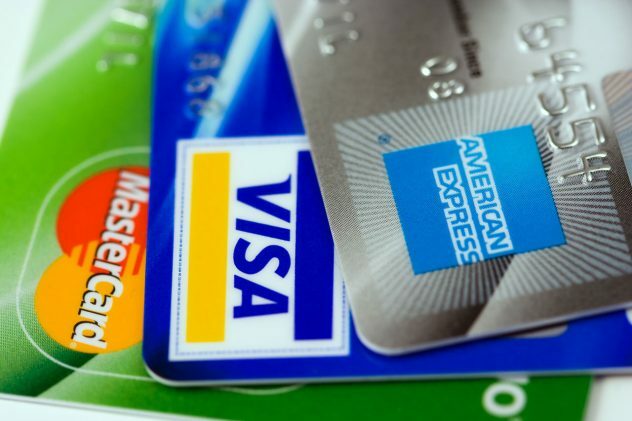 Using credit and Store cards is a very expensive way of buying things; even with 0% transfers you are only delaying paying the price as interest will be charged after a very short period of time. Mint offers amazing deals! The most expensive item you are ever likely to buy is your home. If you’re not in the privileged position to pay cash, make sure the loan you use to finance it is the best available. For example, if you are paying your lender’s full standard variable rate (SVR) you are probably paying hundreds of pounds a year more than you need to. There are thousands of deals to choose from and while it is vital to check the small print for hidden catches, this is a relatively easy way to save a lot of money. Remember: loyalty to your bank benefits your bank, not you. Even better, if you can afford to make overpayments on your mortgage, you’ll clear your debt several years early and make massive savings. For example, if you borrow £100,000 at 6% over 25 years, you’ll pay it back at £643 a month. The total charge for credit will be £93,000. But if you can overpay by £100 a month you’ll clear the loan in less than 19 years, giving you 6 years of mortgage-free living and saving a staggering £25,000 in interest. 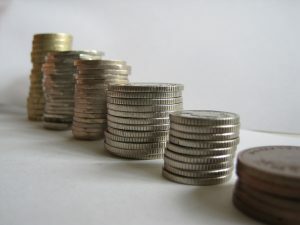 Do you pay your insurance premiums by monthly installments? If you do, then consider this: you are probably being charged a premium of between 15% and 20% for the privilege. In other words, if your home and car insurance bill for the year is £600, you’re paying up to £120 a year in interest by paying monthly. If you are in a position this year to save up for next year’s premiums in advance, you can save money by paying the whole lot in one go. With mobile phones being used by practically every adult in the UK mobile phone bills have become the norm. 20 years ago the phone bill was paid by Mum and Dad and children were encouraged to make calls brief to save money. No days everything has changed, few children over 12 do not have a phone. Day as you go or a contract is all adds up. It is estimated that the family phone bill has increase by over 232% over the last 10 years. The reason is the number of phones. Even with free minutes, limitless text and data the average person’s mobile phone bill. According to the Telegraph you could save over £200 by switching tariff. Click here for mobile repairs that do not cost the earth.